From the shadows of the ancient trees of the Black Forest, the Mercedes AMG S450 is a wonder of German engineering. 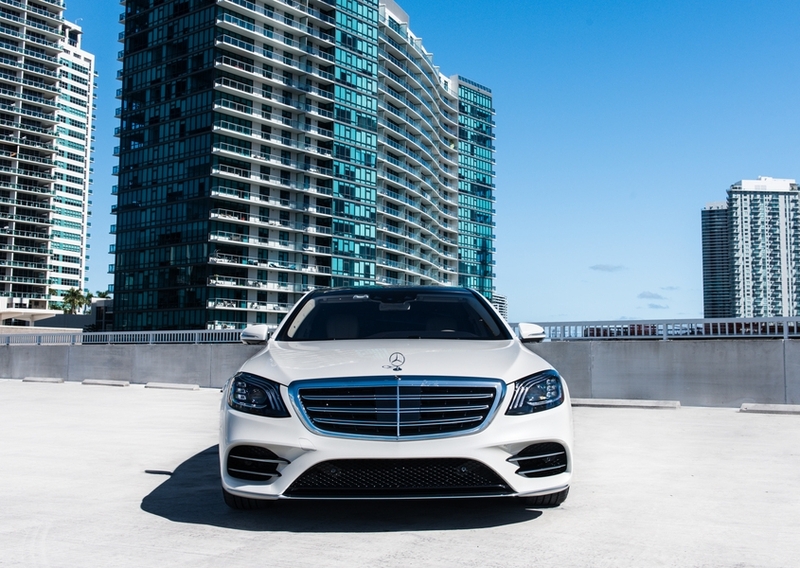 Every piece of this Mercedes Benz S450 rental Miami is crafted with loving precision. And, you’re in luck. With us, Mercedes Benz S Class rental is a breeze. Also, this car is a veritable Jekyll and Hyde. 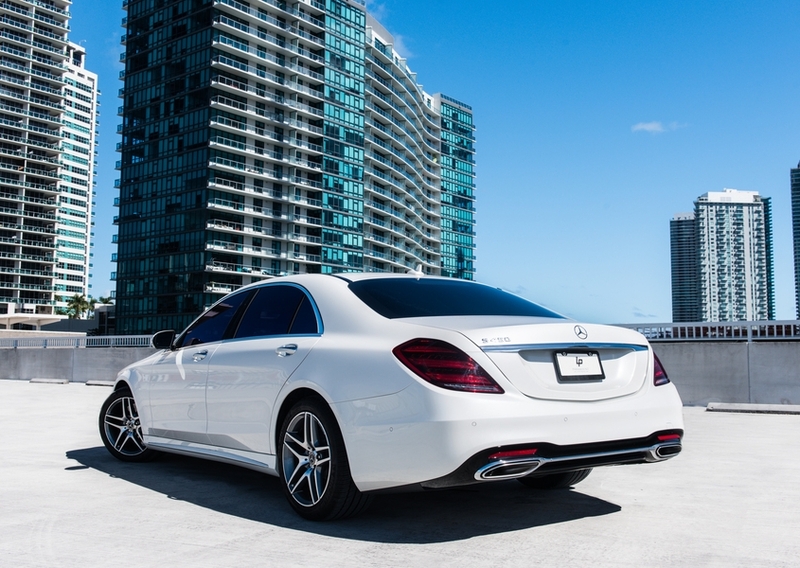 It can cruise the city streets in opulent comfort. It’ll even chill a bottle of champagne in the back. 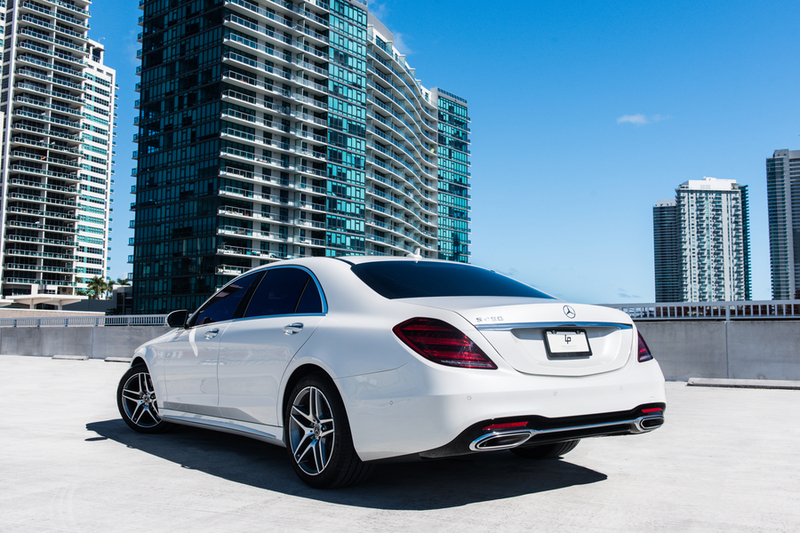 Truly unleashed, the monster bellows its roar on the open road. And, the snarling power plant throws the car’s more than 5,000 pounds down the highway with controlled abandon. As a matter of fact, the gears are smoother than well-whipped pudding. 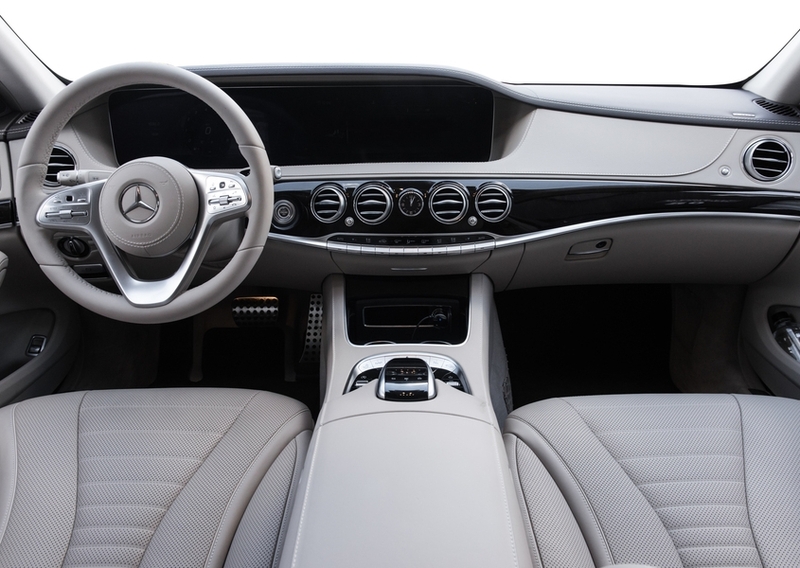 You don’t even need the paddle shifters to shift the nine-speed gearbox. Inside, the futuristic cockpit gets you ready for liftoff. 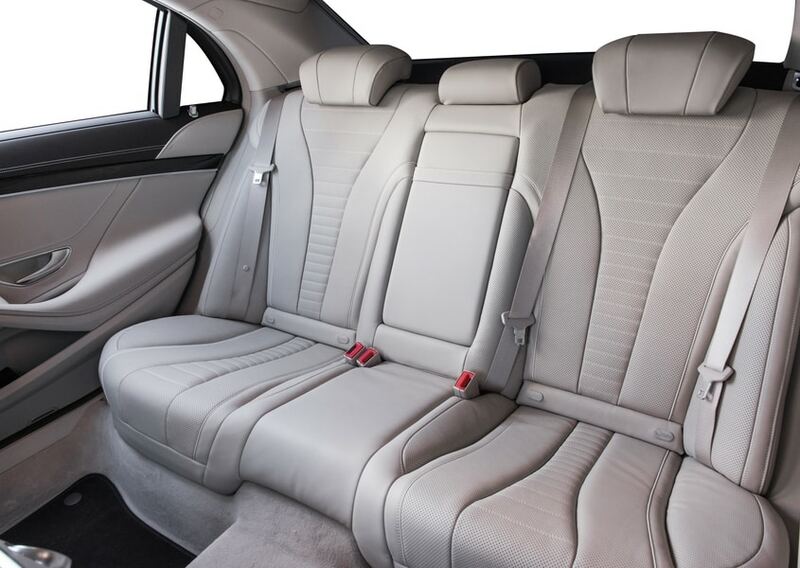 Aside from the backseat cooler, you have oodles of options and gadgets. The seats even offer massage! They’re ventilated for those hot summer days too. 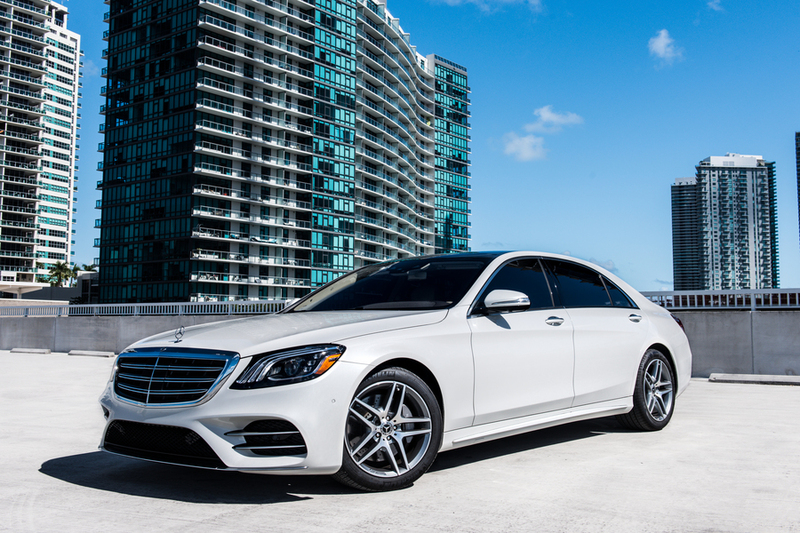 We want you to enjoy your Mercedes Benz S Class rental. The car will even park itself. 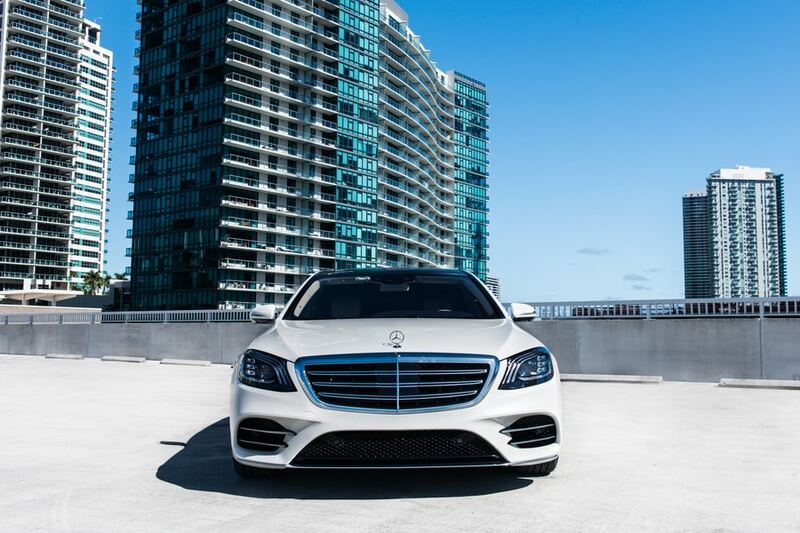 At speed, the driver assistance package helps keep you safe. That’s the kind of quality you expect from us. Stuttgart’s “favorite son” certainly measures up. 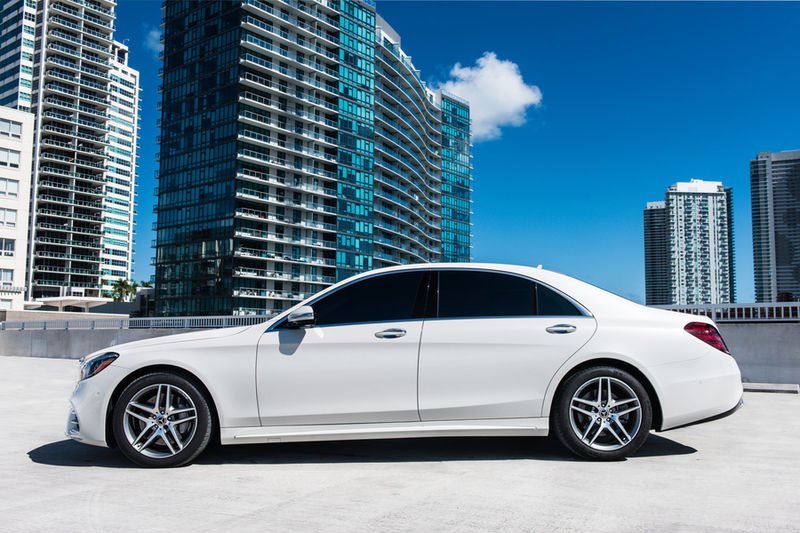 When it comes to service, we’re as world-class as your Mercedes Benz S450 rental Miami. And, we’ll deliver the car or pick you up and drive you to it. We’ll collect it when you’re done. 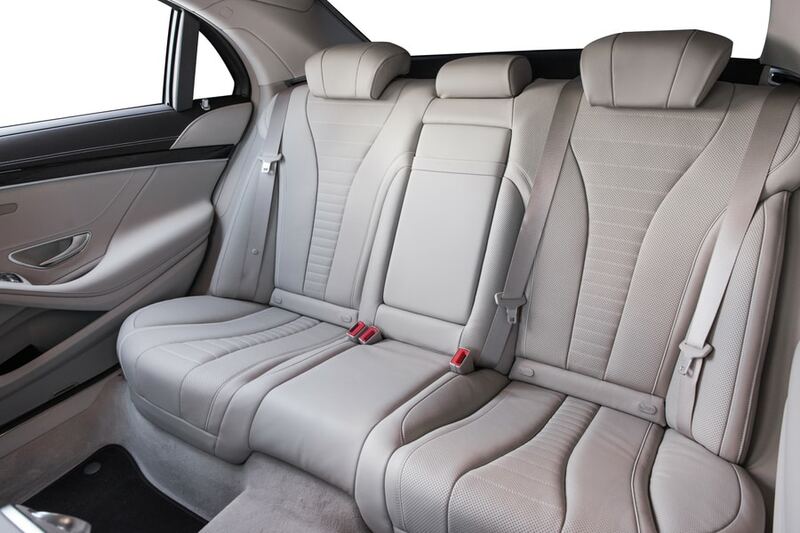 We’ll even keep “the family sedan” safe for you while you have the time of your life. We think of everything. All our cars even come gratis with SunPass. 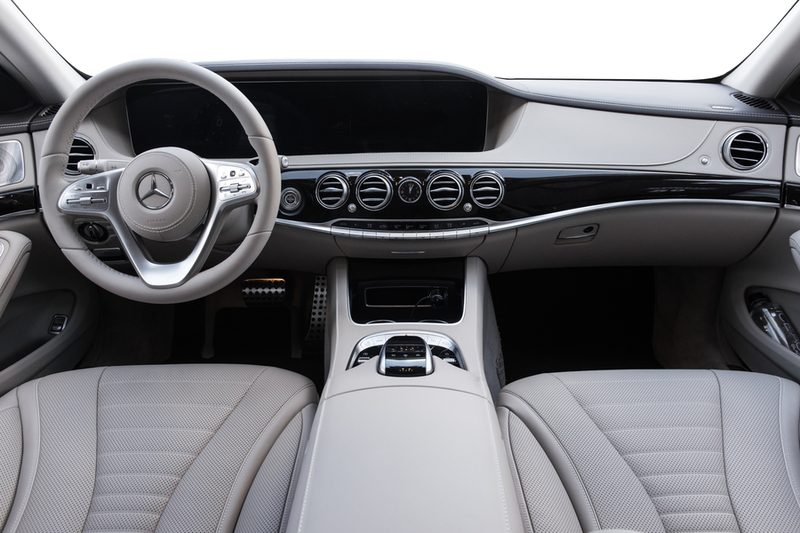 Driving your Mercedes Benz S Class rental certainly won’t “take a toll” on you! 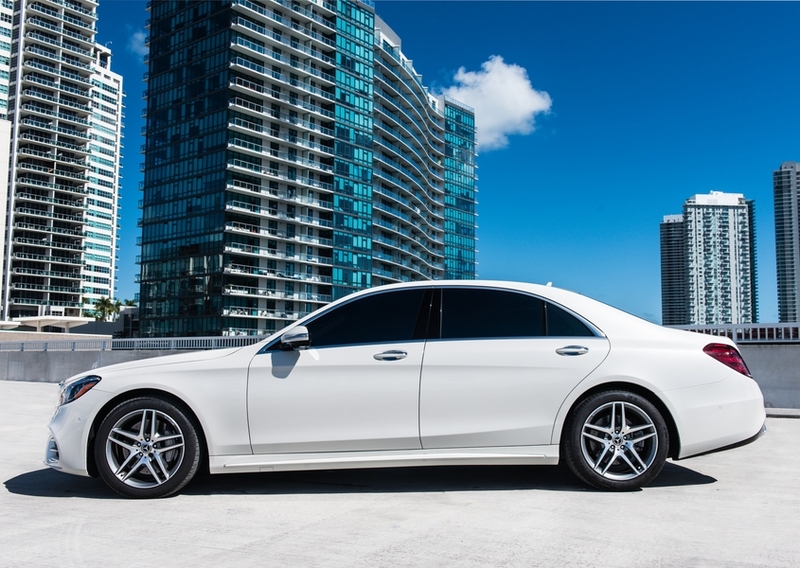 And, all this Mercedes Benz S450 rental Miami fun can be yours for a reasonable price. So, call us today if you want to travel your own, personal Autobahn. 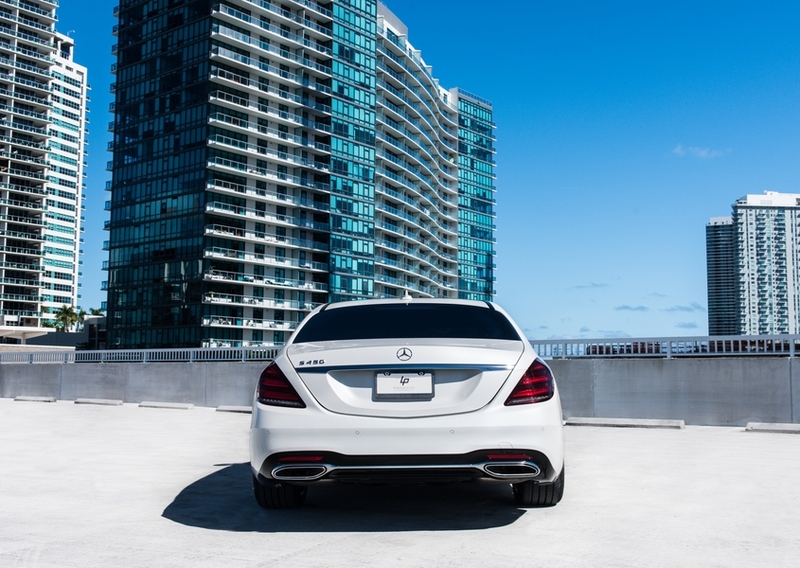 In conclusion, your Mercedes Benz beckons. 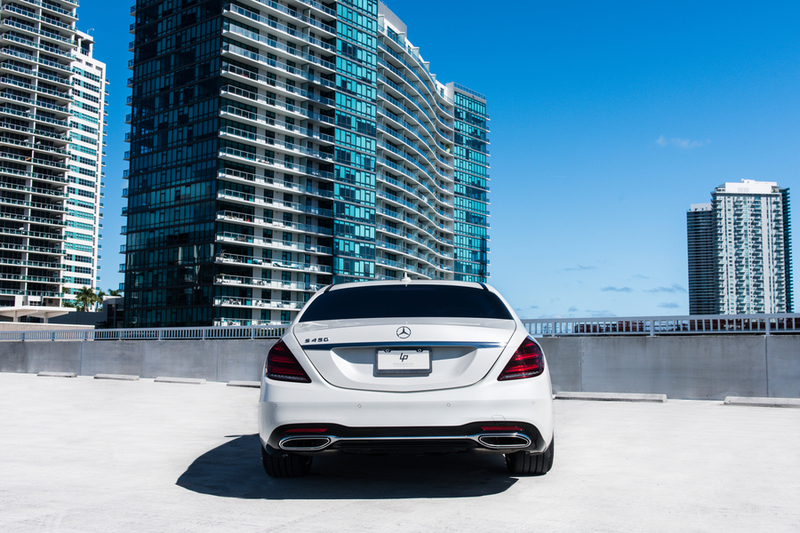 Call or text at 786-441-7392 to reserve this Mercedes Benz rental now!